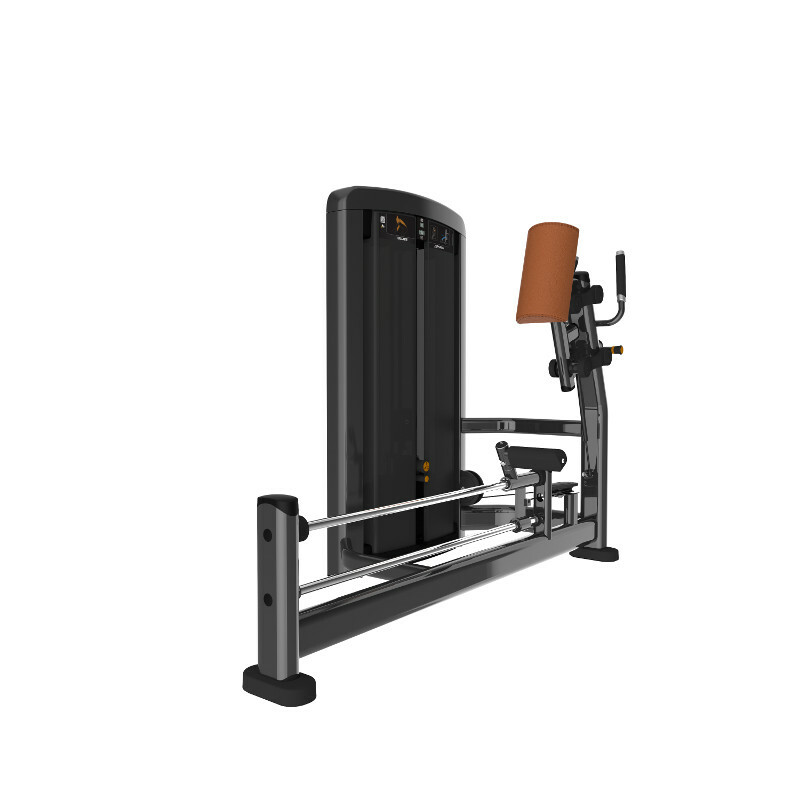 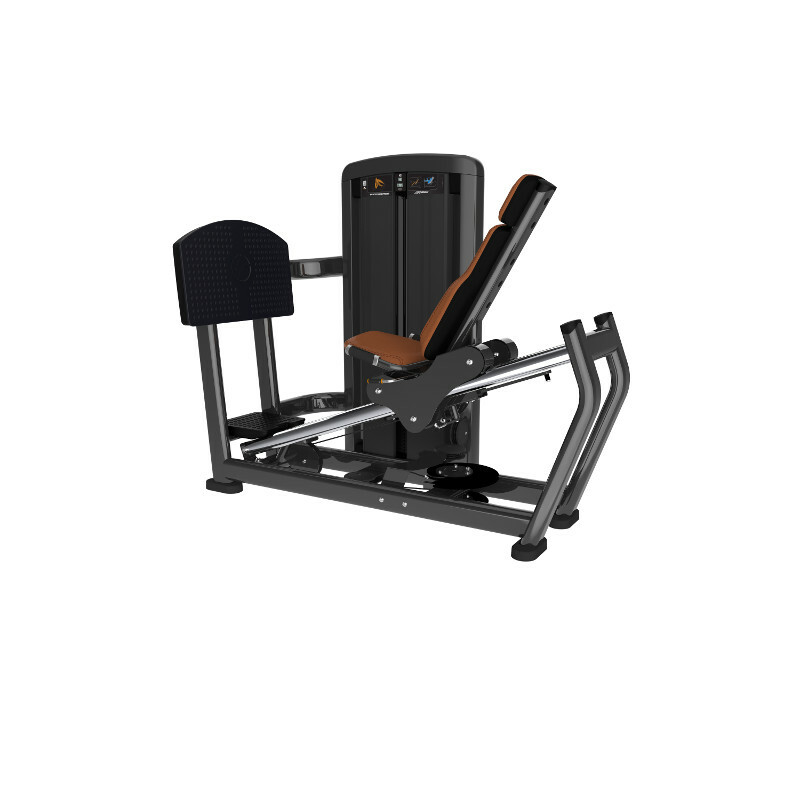 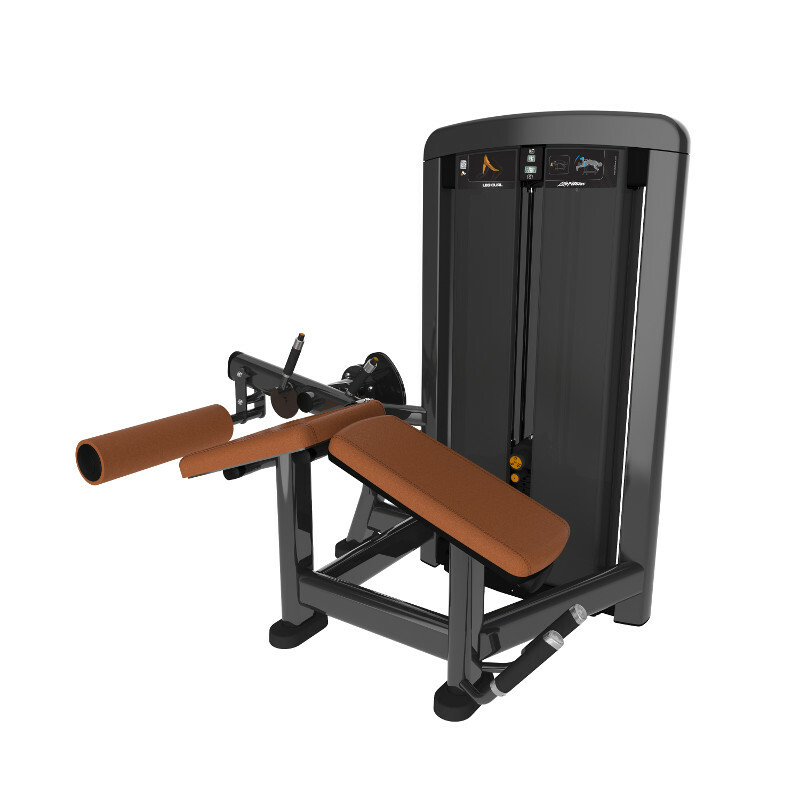 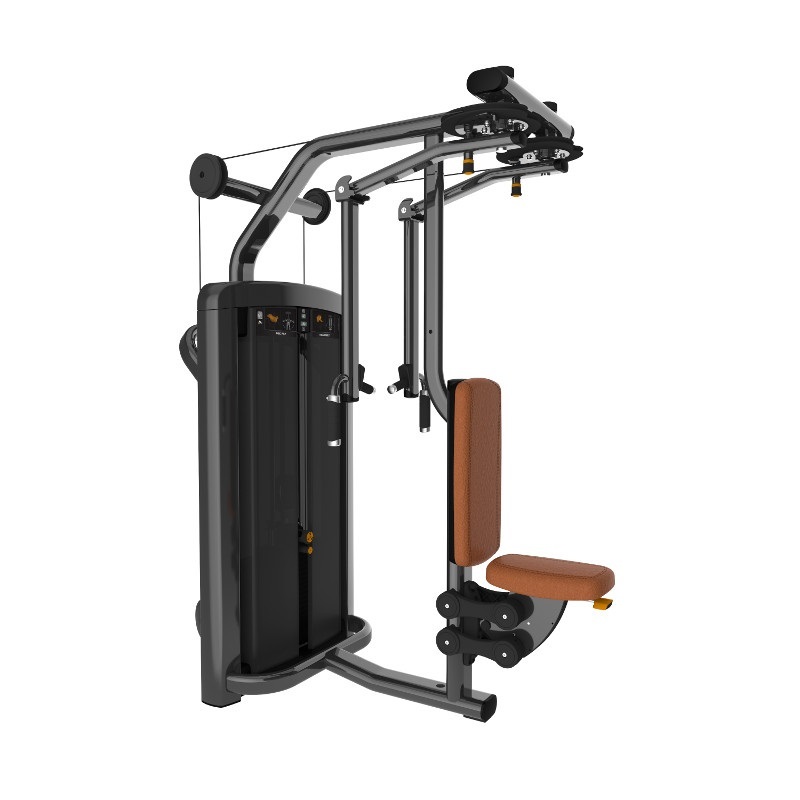 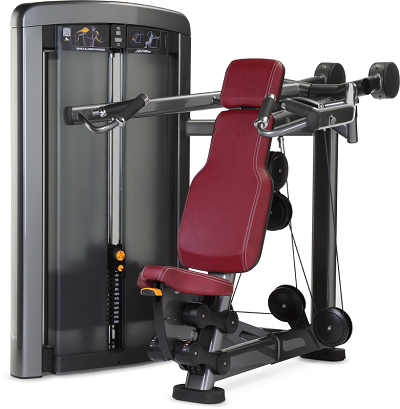 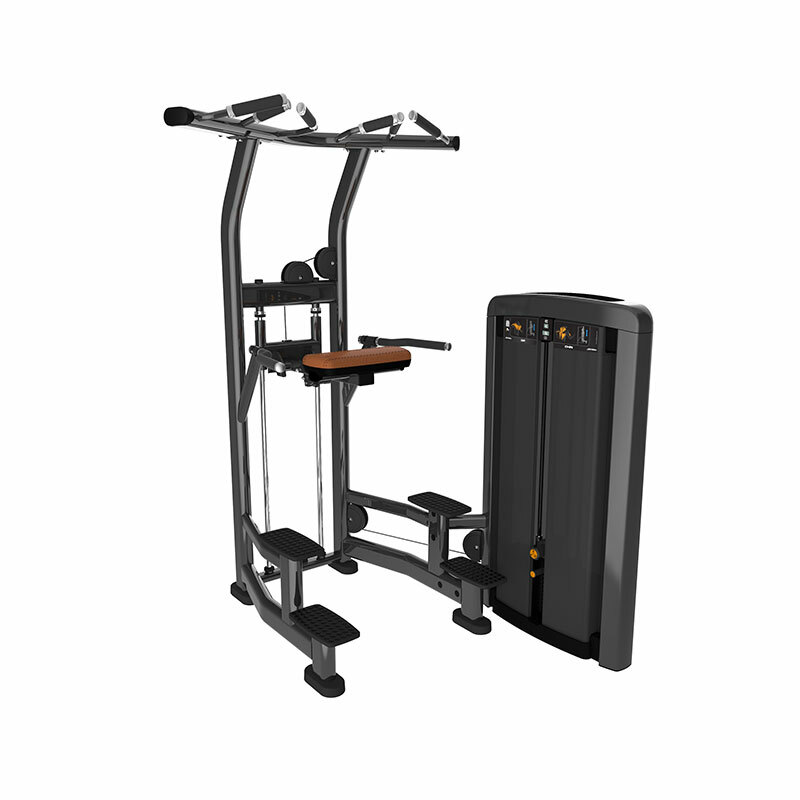 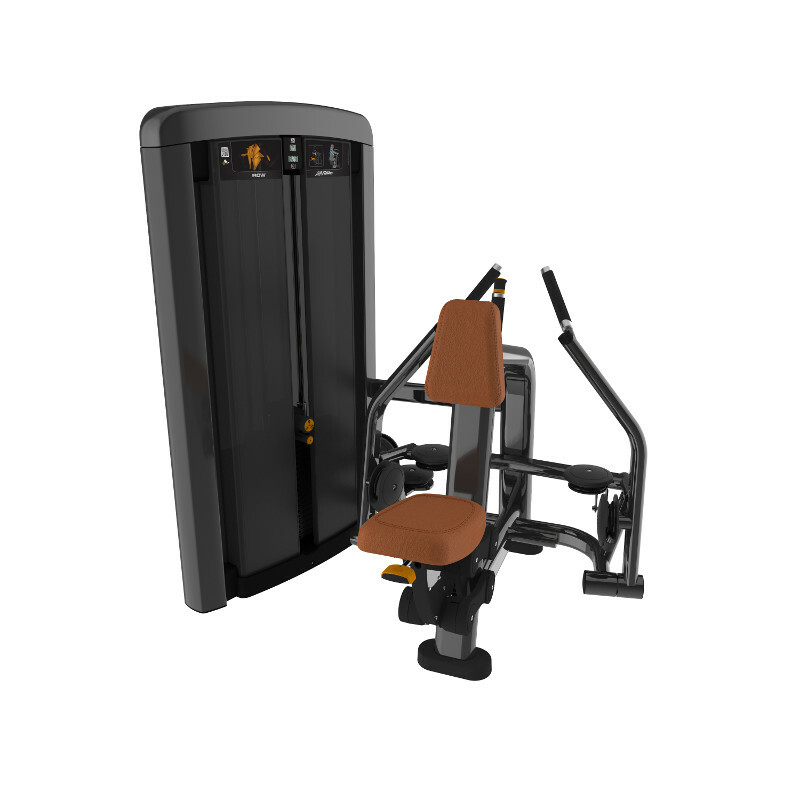 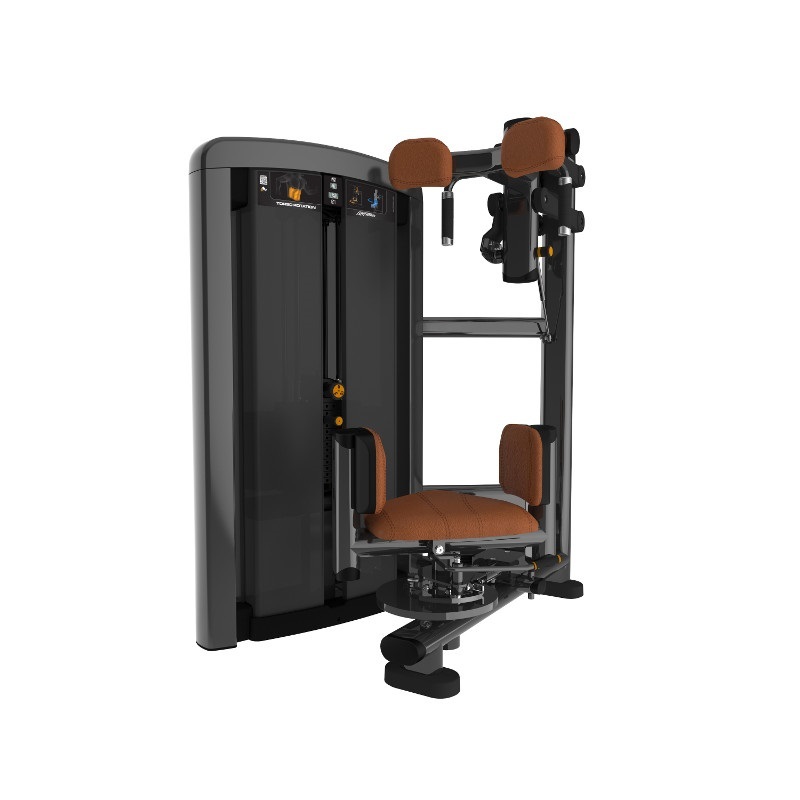 Signature Series Single Station Weight Machines combine strength and durability with a fluid cable weight system to give you a flexible and well rounded facility. 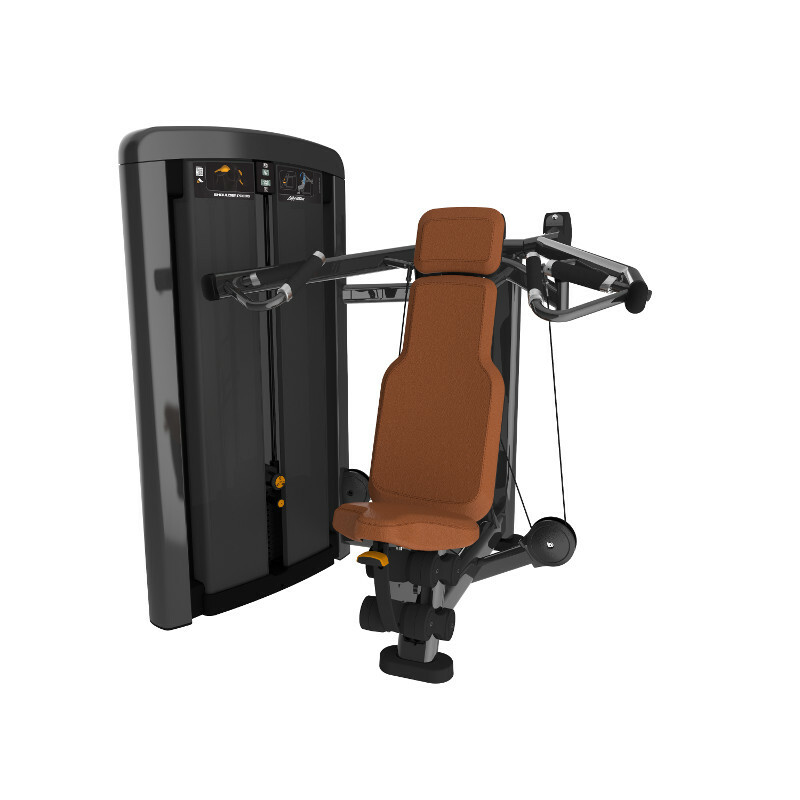 Machine Defined Movement– Great for beginners and takes them through a effective workout without the intimidation or knowledge needed for freeweight training. 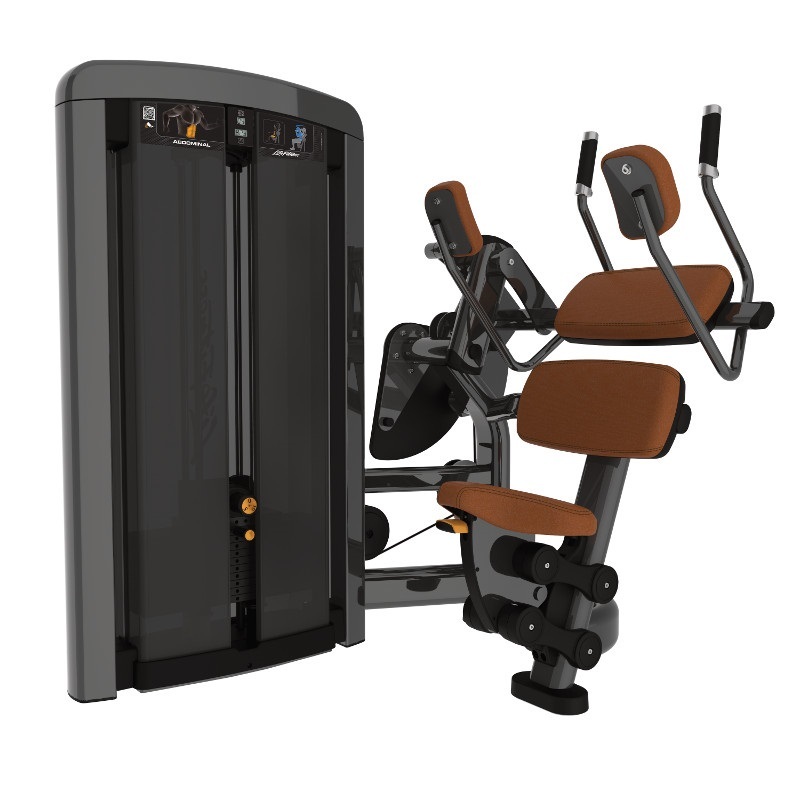 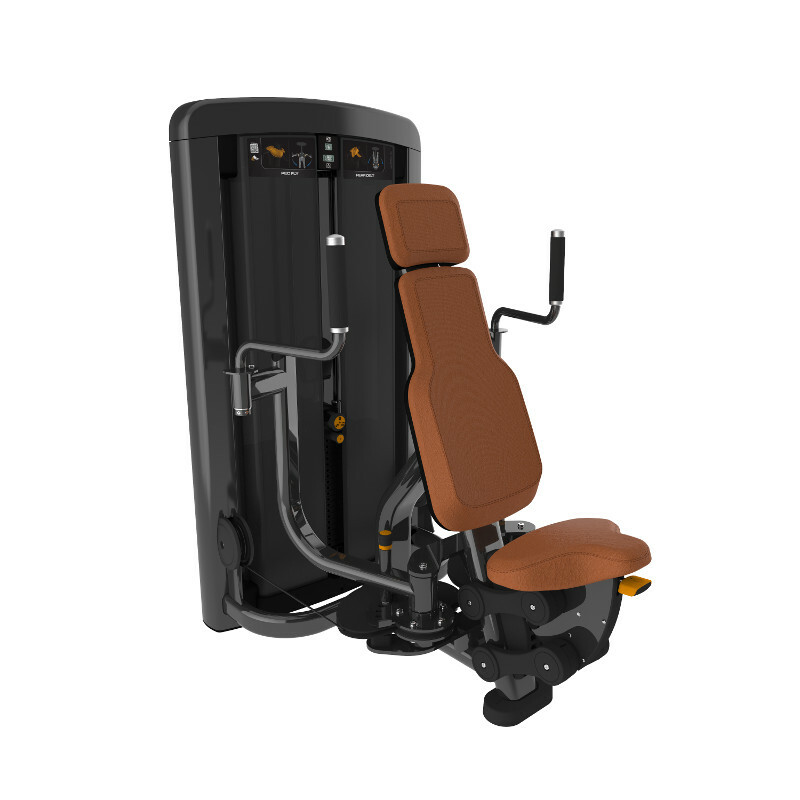 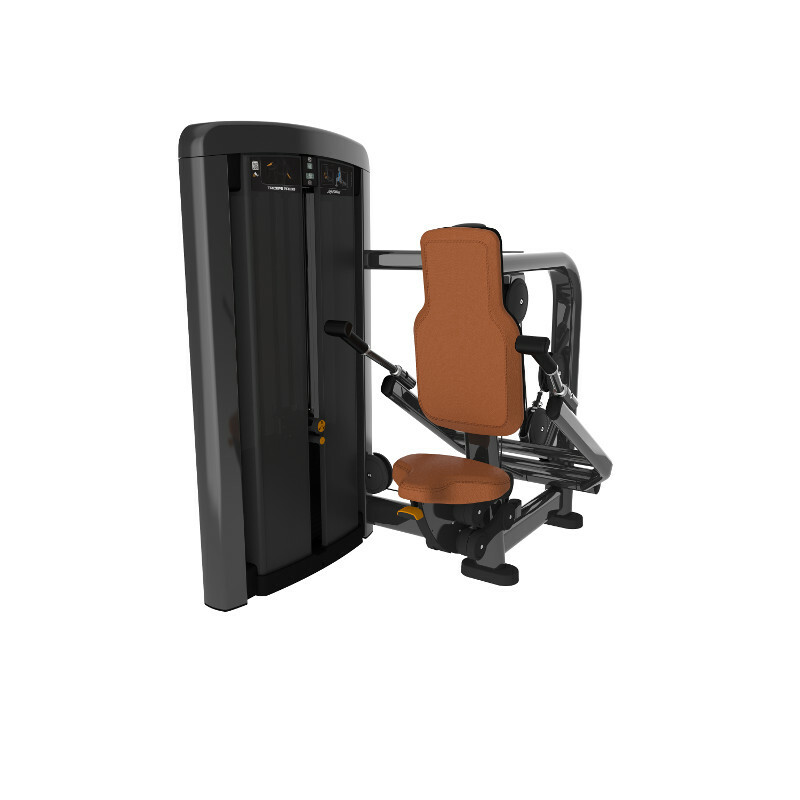 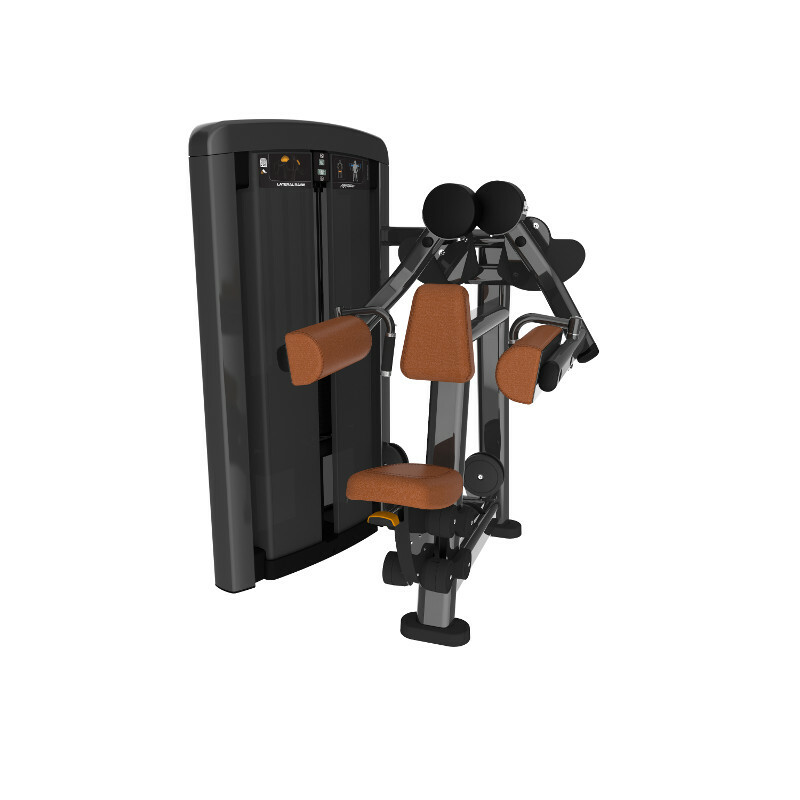 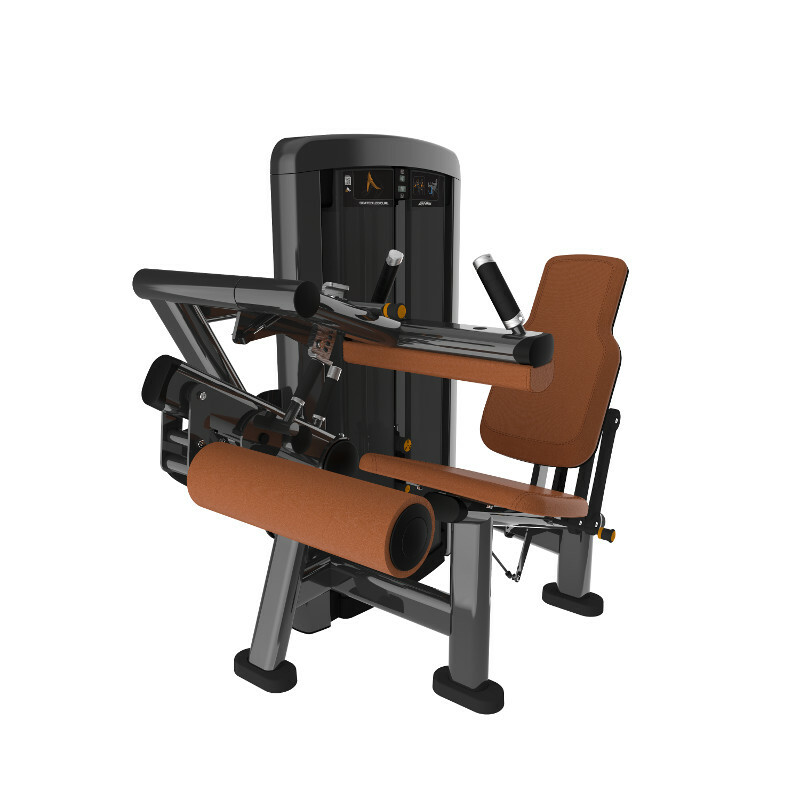 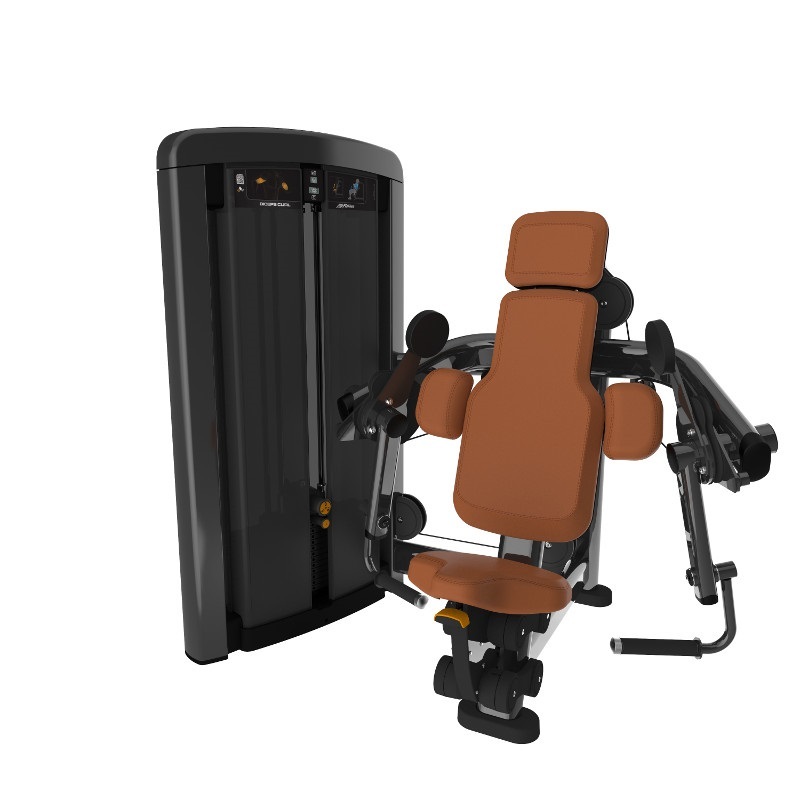 Support – The moulded cushions and carefully designed frames position the user perfectly for every exercise. 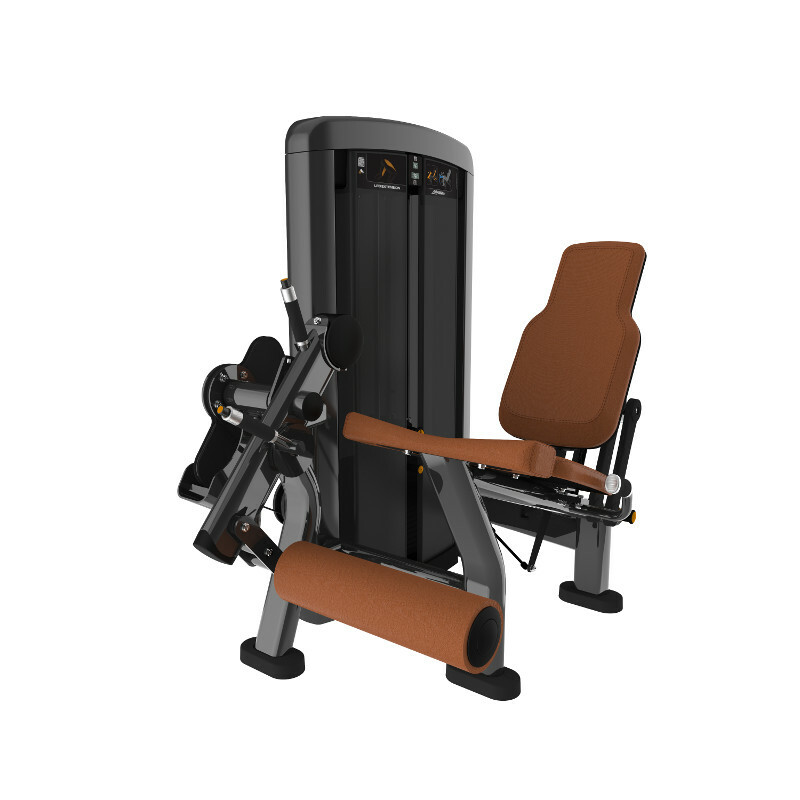 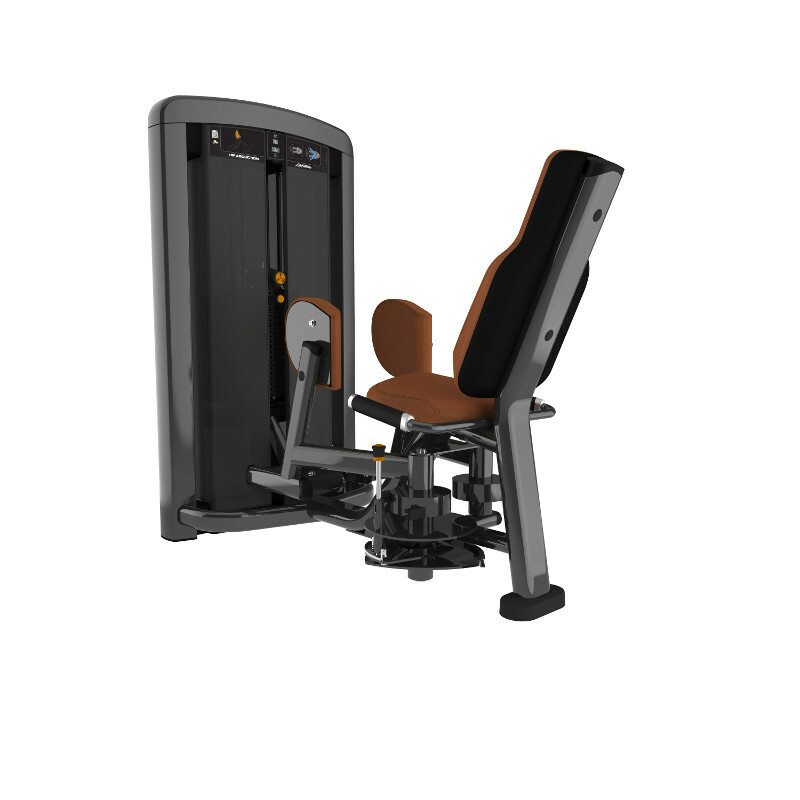 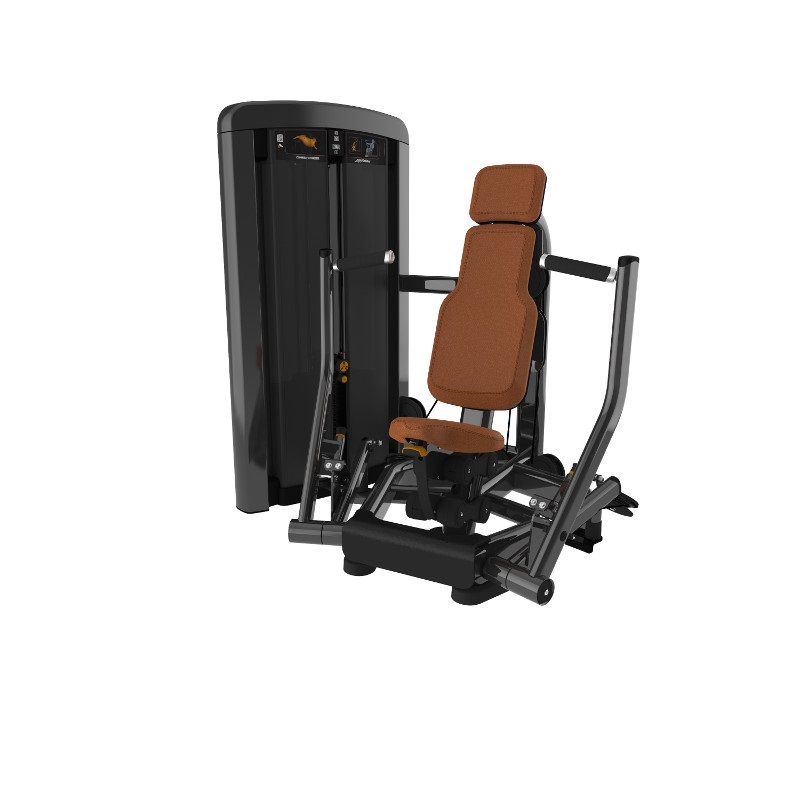 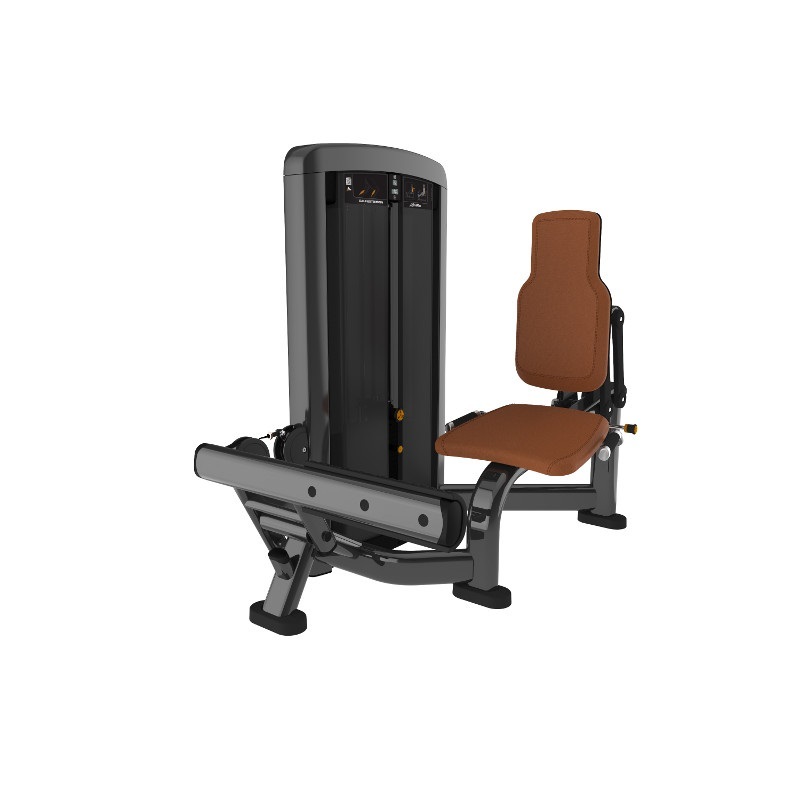 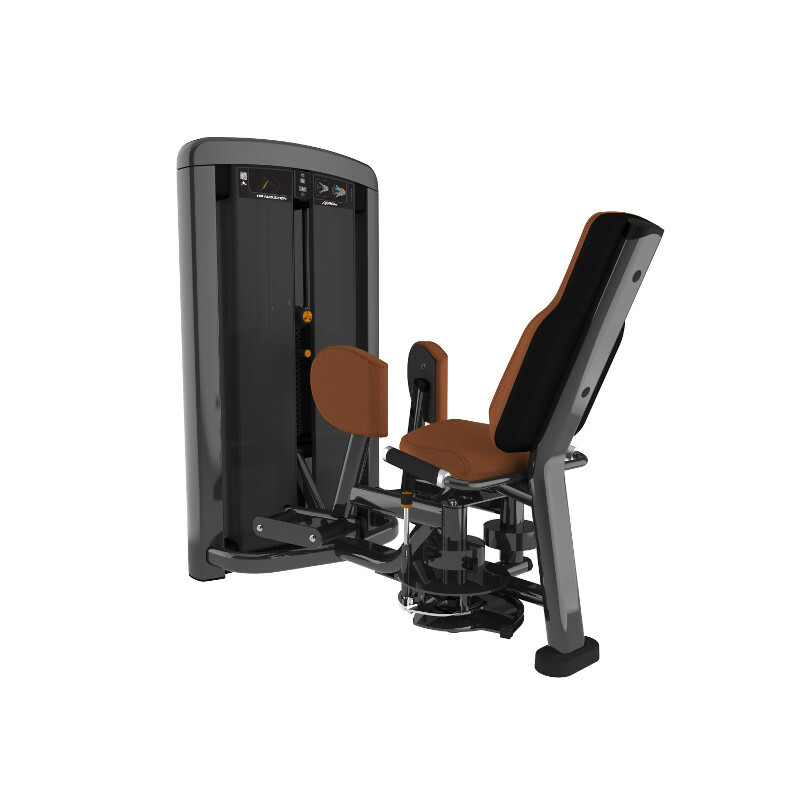 Fit Your Aesthetic – With a choice of 30 different cushion colours and a choice of frame finishes, you can customise your Signature Series gym equipment to fit your interior..